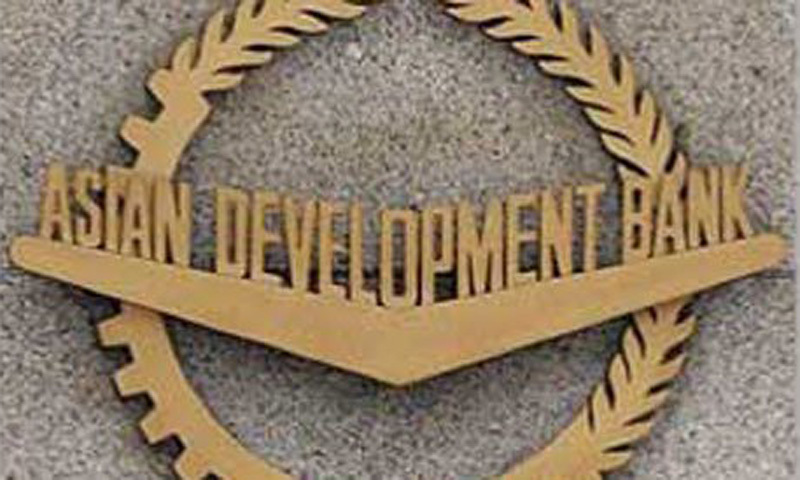 ISLAMABAD: The Asian Development Bank (ADB) approved on Tuesday a $430 million loan to expand and strengthen Pakistan�s social safety net programme, which is helping to lift millions out of poverty. The ADB�s concessional Asian Development Fund for the social protection development project will support the state-run Benazir Income Support Programme (BISP) to expand the national cash transfer programme under which funds are paid quarterly to the mother in a poor household. It will also broaden and improve a pilot health insurance scheme and skills development programme. The project, which will cost more than $578m and include a contribution of more than $148mn from the government, will run for about five years and is expected to be completed in December 2018. �Broadening coverage of the cash transfer programme and improving the health and skills training components will help reverse the cycle of intergenerational poverty that afflicts so many low income families,� said Michiel Van der Auwera, Financial Sector Economist in ADB�s Central and West Asia Department. Pakistan�s official poverty rate was 22.3 per cent in 2006 but since 2007 food and fuel price hikes, floods and the global financial crisis have pushed more vulnerable families into poverty. The government has increased its social protection spending to counter these challenges, but the needs remain acute. The BISP, launched in 2008 with ADB support, has identified 7.2m families for cash transfer assistance, but about 2.4m of them cannot receive payments because women do not have national identity cards required for getting assistance through the programme. To speed up access to cash transfers for more eligible families, the ADB will support mobile teams who will issue the cards to needy families. Health insurance for the poor will help protect families against catastrophic healthcare costs and enhance access to health facilities. Skills development will improve income-generating capacity and boost resilience to shocks among the poor. The project will also support the strengthening of financial management systems to ensure that resources are delivered to needy families. The PML-N government has covered the BISP under the umbrella of a national social safety net programme. The project will help in the expansion of the programme by registering an additional 2.4m eligible families and financing cash transfers to them for the first few quarters. In addition, it will support the strengthening and phased expansion of the pilot health insurance and skills development programmes to increase income and ensure good health of targeted families. The project will provide technical support and funds for the rising costs of both programmes while using a performance-based allocation. The fiduciary risk of the project will be mitigated through the strengthening of BISP financial management system and capacity. The ADB says the introduction of a national safety net programme and the availability of the poverty scorecard database can potentially lead to more efficient use of resources and better targeting and coordinating with the provincial social safety net programmes. A well-managed targeting system will lead to the replacement, over time, of other inefficient social safety net programmes and untargeted subsidies which are pervasive in the country. According to the ADB, a centrally-operated safety net programme is better placed to ensure equal chances for the poor to qualify for the cash transfer programme, and to coordinate consistent programme standards for provincial graduation programmes. The provinces play a key role to develop and implement complementary graduation programmes, especially highly customised graduation interventions.